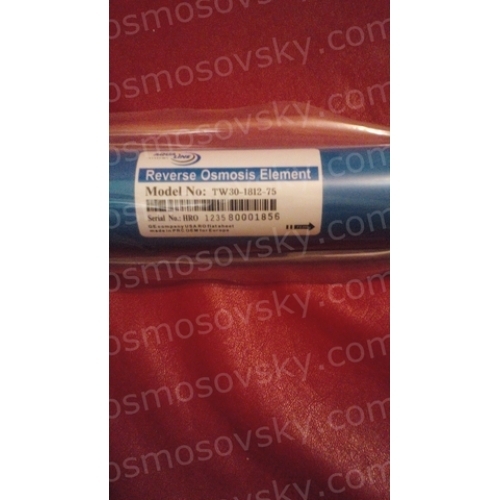 Membrane element Aqualine TW30-1812-75 standard size in 1812. 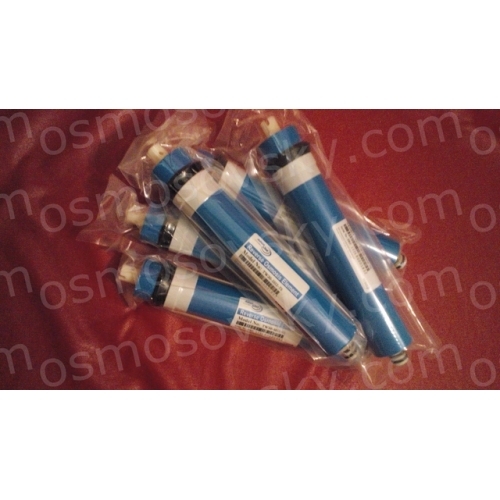 Compatible with most home reverse osmosis filter. Performance - 285 liters / day. Selectivity - up to 99%. 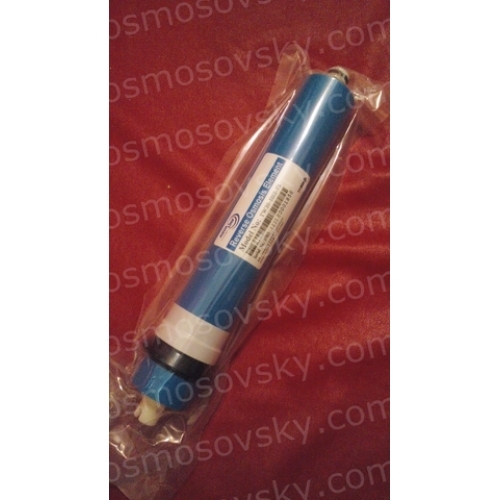 Manufacturer - Vontron for Aqualine. 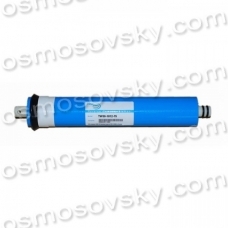 Performance tests have shown a stable performance membranes Aqualine TW30-1812-75 acceptable and good selectivity. 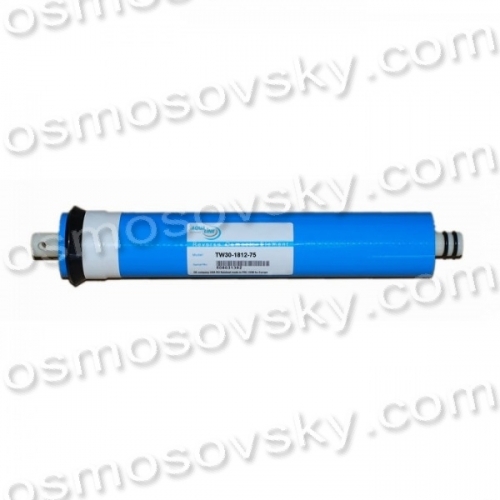 Buy a reverse osmosis membrane Aqualine TW30-1812-75 you can place your order on our website or contact us in any convenient way for you.